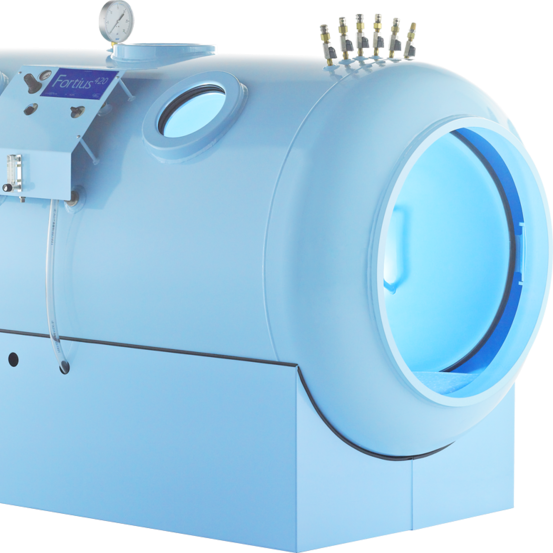 We can serve concussions through the use of HBOT, EWOT, and Microcurrent. Exercise with oxygen therapy (EWOT) can help people with concussions through improving endurance and health. Microcurrent therapy can help people with concussions through reducing intracranial inflammation and to simulation of neurological tissue.